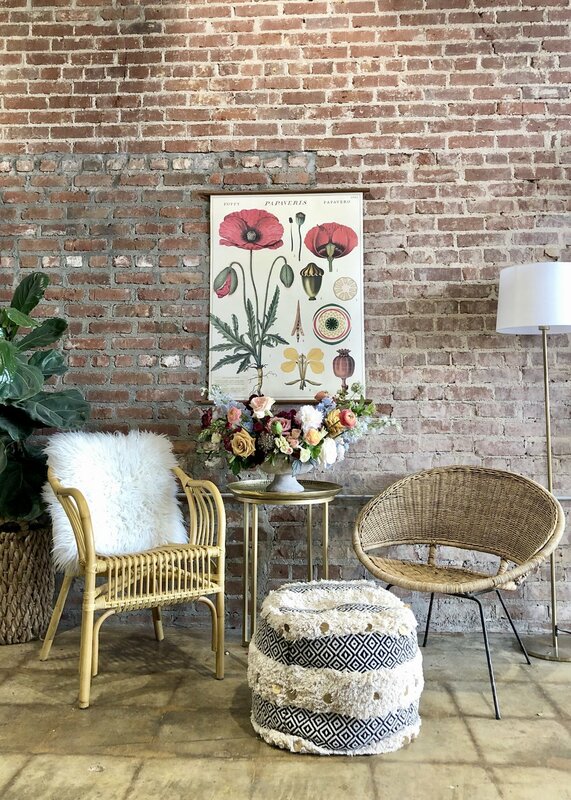 Located in the Broad Avenue Arts District of Memphis, TN, Everbloom Design Studio is a place where creatives can bloom. Join us there for floral design classes, creative workshops, and artist pop ups. The space is also perfect for your small parties, showers, or meetings. Inquire for details on the About page. We look forward to blooming with you.